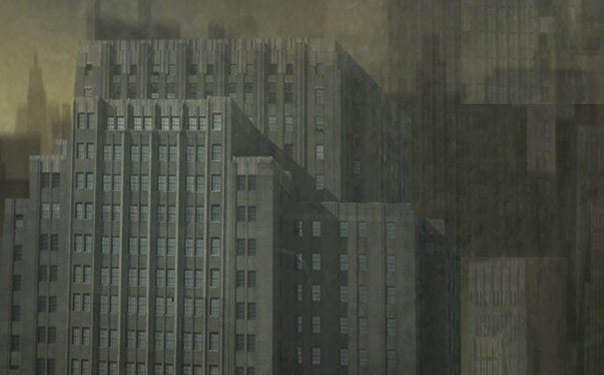 Herein is a world of the macabre, where fate makes a mockery of the best-laid stratagems of the bold and weak alike. Outcomes are often tragic, sometimes deadly, and on rare occasions, satisfying, if not pleasurable. Always a catch, though — people, places, and events are not always true to their appearance; perception is not to be trusted. Further, misconceptions, false notions, and unsupported conclusions tend to waylay the unwary over and over again, cause fatal disruptions in the journey to discover the truth, in the struggle to stay on the path of morality. 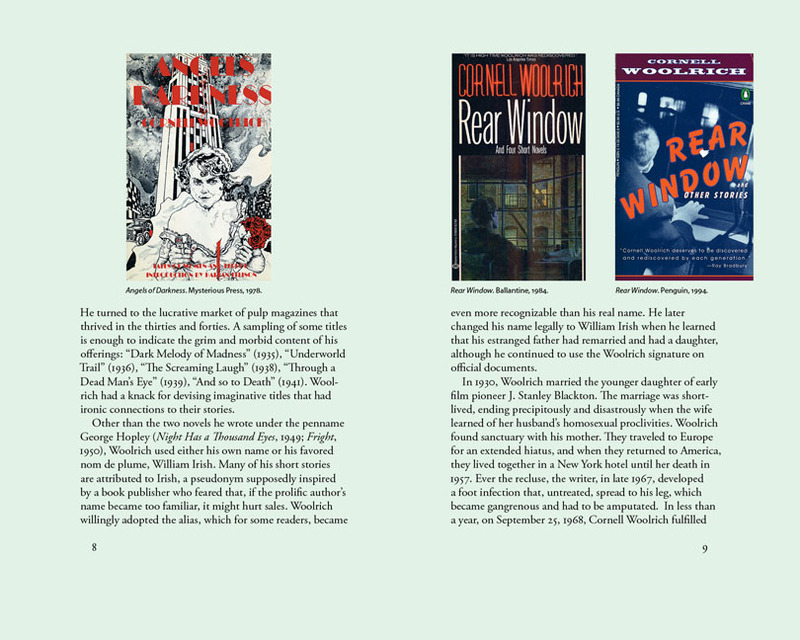 There is a disturbing randomness in the repeated question of whom and what to trust in this menu of Cornell Woolrich stories, including such classics as Rear Window, Marihuana, and Three O’clock. This is a handsome hardcover, 300 copies, 5⅝ × 9 inches, bound in cloth with color inset on the front board, fine dustjacket on Mohawk Carnival paper, ribbon marker, full color endpapers and interiors, old book covers, top-edge stain, and a special four-page tipped-in signature plate. Introduction by noted Woolrich scholar Thomas C. Renzi. 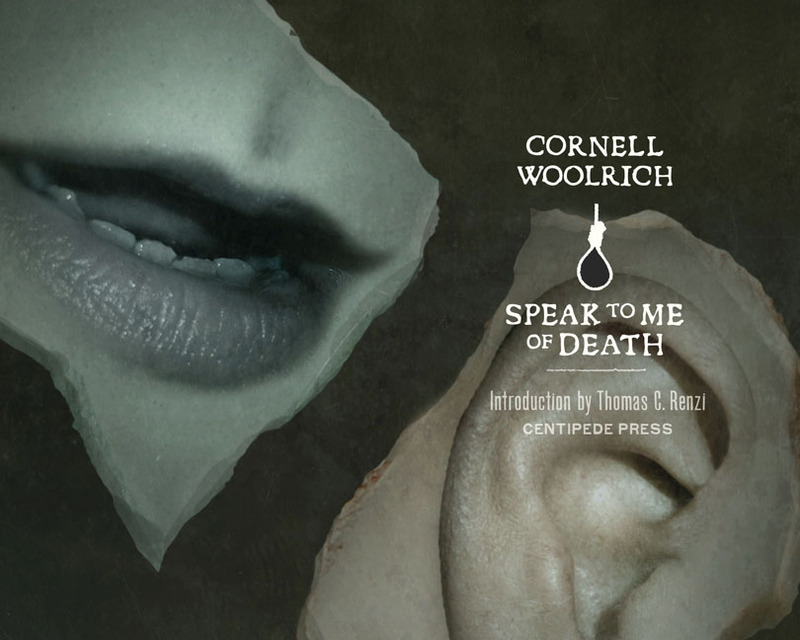 Several reprints of old Cornell Woolrich covers, all in full color. 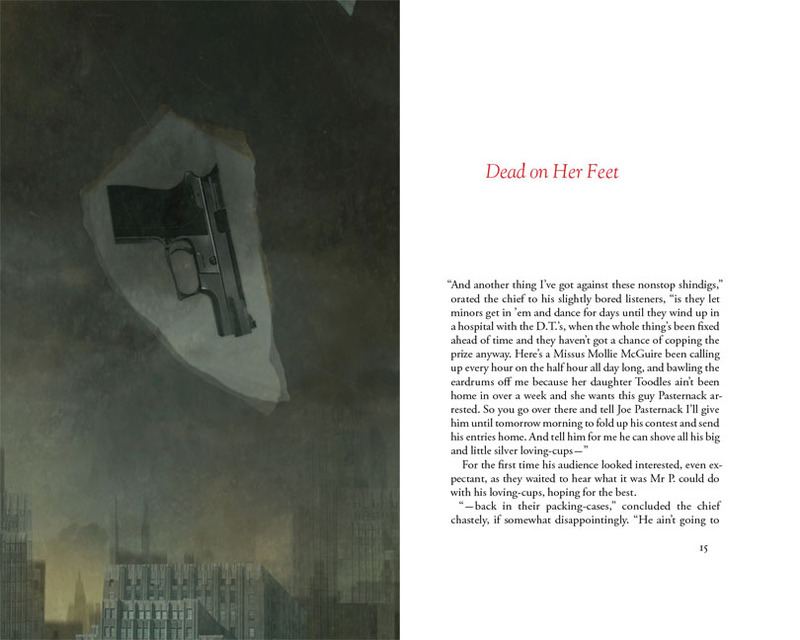 All copies signed by Thomas C. Renzi, Matt Mahurin, and Jacob McMurray. Sewn binding, rounded back, ribbon marker, head and tail bands, printed endpapers, top-edge stain, and other extras.